Arizona Wholesale Dealer - dealer that cannot sell vehicles to the general public, but can only sell to other licensed dealers. May operate from their home residence as their licensed place of business. To become an Arizona wholesale car dealer, you must get an Arizona Wholesale Dealer License. Check either "Wholesale Motor Vehicle Dealer" or "Wholesale Motor Vehicle Auction Dealer" under Section C for license type. For more information on how to complete your Arizona Motor Vehicle Dealer license application, view the Application Instruction Sheet. Every applicant must submit a fingerprint card with their application. See list of law-enforcement agencies where fingerprint services are available. Worried about a felony on your record? Check out this post on "Getting a Dealer License with a Felony"
Arizona has set the wholesale dealer bond amount at $25,000. The price you pay for your bond is just a percentage of the bond amount. We've bonded people for as low as $200. An Arizona Motor Vehicle Dealer Bond is a type of surety bond that allows the licensed individual to deal with other licensed dealers at wholesale only. If you fail to deal vehicles according to the law, someone can make a claim against your bond. Arizona has set the bond amount at $25,000. You will not need to pay the full bond amount to get bonded. In fact, you might only need to pay $200 for your AZ Motor Vehicle Dealer Bond. Your payment will be a one-time payment, not a monthly payment. 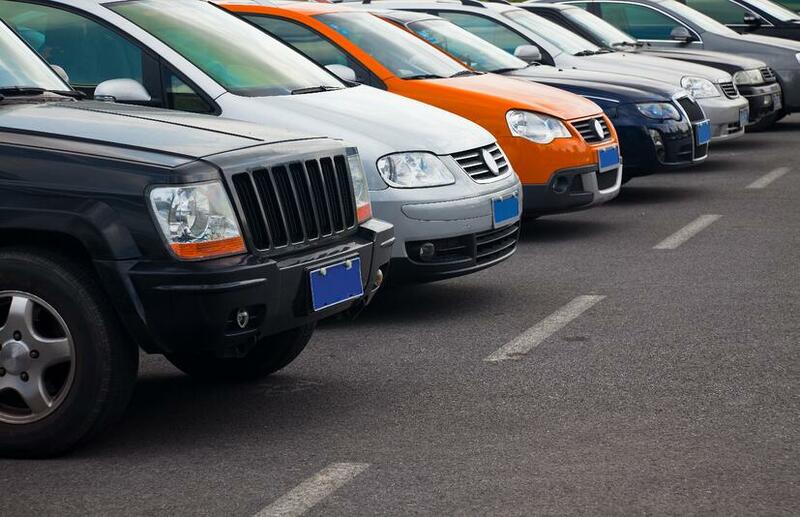 See how much an Arizona Motor Vehicle Wholesale Dealer Bond would cost you. These bonds are available in 1, 2, or 3 year terms. They run continuous until they are cancelled or non-renewed. Check the Motor Vehicle Dealer Application Checklist before submitting paperwork. Criminal record check fee must be paid by cashier’s check or money order. Make payable to the "Arizona Department of Public Safety." The filing fee can be made by check, made payable to the "Motor Vehicle Division." After your application and criminal record check is processed, you will receive an invoice for your Arizona Wholesale Dealer License. Upon payment of the $100 fee, you will be issued your AZ Wholesale Dealer license. For additional information, you can contact the MVD Dealer Licensing Unit at (602) 712-7571 (option 7). Renewal of any motor vehicle license type must be completed at ServiceArizona.com. To establish a username and password, please contact the ServiceArizona Assistance Desk by calling 866-436-9533 or emailing ezhelp@us.ibm.com. Renewals will not be accepted through the Dealer Licensing Unit.